While it may seem like hiking is simply walking in the woods, it can become a rather expensive hobby. Add backpacking to your list of hobbies and you can plan to invest even more money for the right gear. 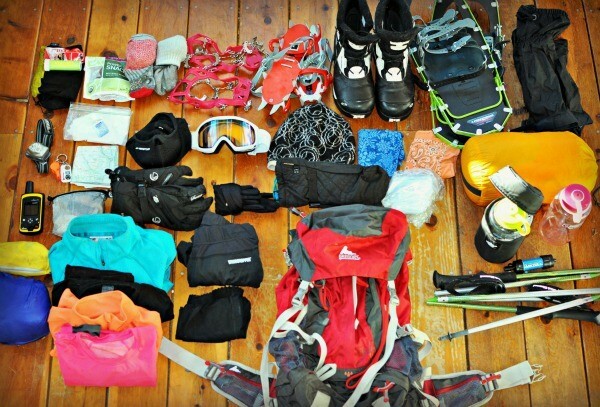 For many hikers and backpackers, the gear we use is the best of our current budget. There are some items that we drool over, but may not splurge for ourselves. If you have a hiker or backpacker on your list this year, the picks on this gear guide will top their expectations. 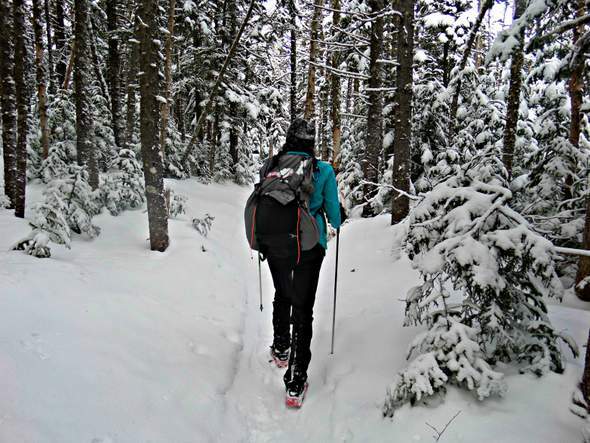 You should expect a post holiday hike as a thank you! The Patagonia Nano Puff Hooded Insulated Jacket is an extremely versatile jacket keeping you warm and dry on a mountaintop, but is also a great jacket to wear around town. It features PrimaLoft One insulation which serves to keep you warm even if the jacket gets wet and has the ability to pack down small. Get the women’s version. From jerky to gourmet backcountry meals, anyone can enjoy homemade food on the trail with a great dehydrator. The Excalibur Food Dehydrator is the most highly recommended dehydrator on the market. Pair it with a copy of Lipsmackin’ Backpackin’ to get them started off. The Delorme InReach Explorer is a two-way communicator that also has built in navigation. This may be more of a gift for you than your hiker as you’ll get peace of mind when they’re in the backcounty with the ability to see their progress online, communicate anywhere in the world, and know an SOS call is a button away. One of the most essential items for a good night’s sleep on the trail is a quality sleeping bag. 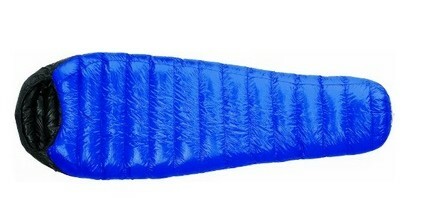 The Western Mountaineering Ultralite Sleeping Bag will keep you warm down to 20 degrees and weighs under two pounds. Bonus? These sleeping bags are made right here in the USA. Another item that will ensure a good night’s sleep is a Sea to Summit Sleeping Mat. These mattresses are designed to mimic your bed at home and have won numerous awards including Backpacker Magazine’s 2015 Editors’ Choice Award. There are multiple options available to choose from. If your hiker is still using their phone to take photos, get them the best quality compact camera on the market. The Sony RX 100 III is still small and light but has incredible features including the ability to shoot in RAW. Looking for a lightweight camera with interchangeable lenses? Check out the mirrorless Sony Alpha a6000. The Big Agnes Fly Creek UL is a fully protected shelter under three pounds. A favorite among backpackers who like a very spacious tent for one or a cozy shelter for two. From cold weather hiking to summer camping, baselayers are among the most necessary layers around. For quality merino wool, you have to spend a little extra. Surprise someone with a set. Our pick? The Icebreaker BodyFit Oasis line. The material is so soft and comfortable and is made to last. Looking for more gear ideas? Take a look at Trail to Summit’s Gear for the Trail page!